Moving your precious items in a professional way is our mission. We move just about anything to anywhere in the USA. We’ve moved pianos, gun safes, motorcycles, plants, garages and more. We will take care of your precious fragile items and put them right where you want them in your new home or office. Before you move we can provide you with all your supplies; boxes, tape, tape guns, moving blankets, wrapping paper, room labels. Even Sharpies! 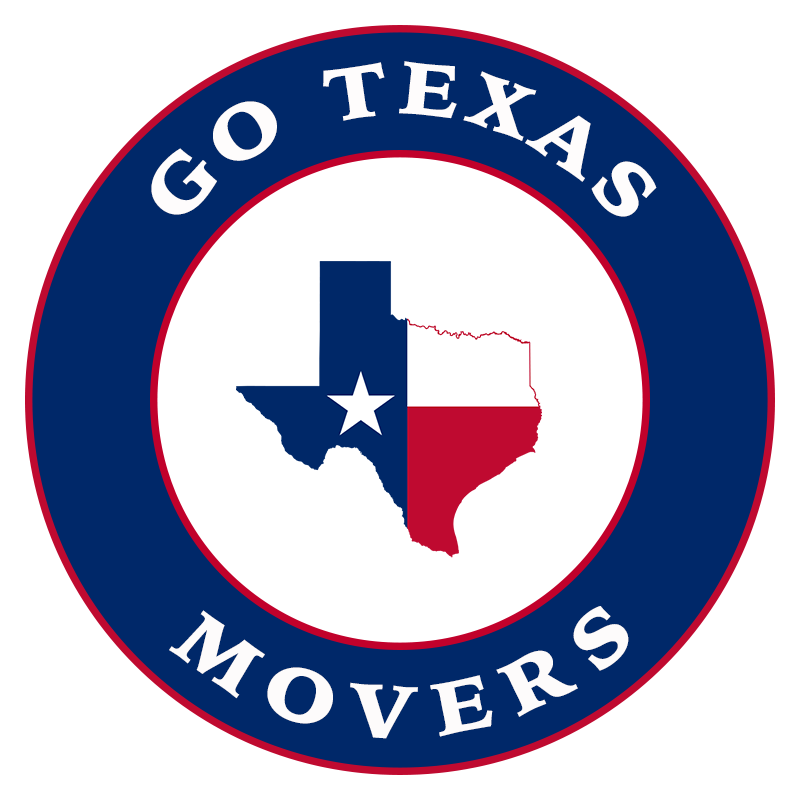 Give us a call at 409.526.2966 and we’ll be out in a jiffy to give you an estimate and a moving schedule. Click here to send us an email. View our moving checklist. It’s a simple fact: your mindset can ensure your happiness. If you look at moving as a stressful or negative experience, chances are it will be just that. But if you look at it as a positive experience, the sky is the limit. Moving can be the opportunity to assess what’s important as well as what is unnecessary in your life. It’s a chance to declutter and start fresh in a new home or build on the foundation of priceless belonging you have acquired thus far. Moving is stressful but it doesn’t have to cue a total breakdown. Maintaining a positive mindset can transform the entire experience. When you arrive at your new home, you can expect boxes, furniture, and emotions to be a little overwhelming. It will take time to organize and get comfortable in an unfamiliar place, but don’t put off unpacking! A move can be stressful because it’s disruptive to your regular routine. The sooner you unpack and get settled, the sooner you will be ready to start your next chapter.